Mark Knopfler’s next project is a stage musical. He is writing new music and the lyrics for a new stage musical based on the award-winning 1983 film Local Hero. 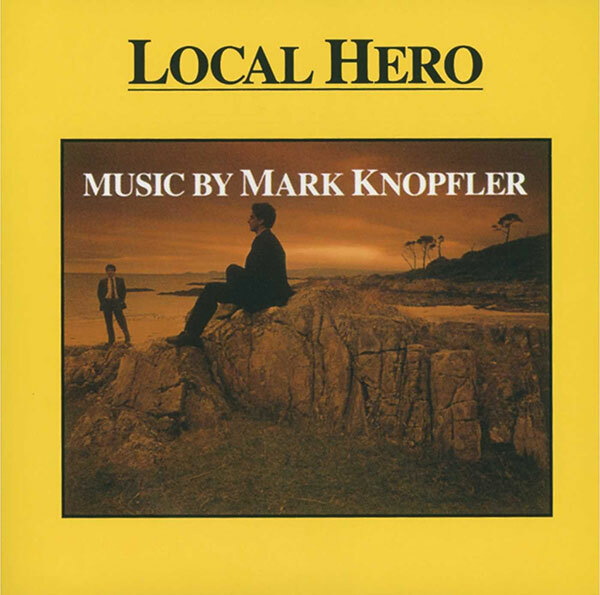 Knopfler composed and produced the soundtrack to the original movie, written and directed by Scottish film-maker Bill Forsyth, while he was still fronting Dire Straits. The new stage play of Local Hero is scheduled to open at the Royal Lyceum Theatre in Edinburgh, U.K., in the spring of 2019.